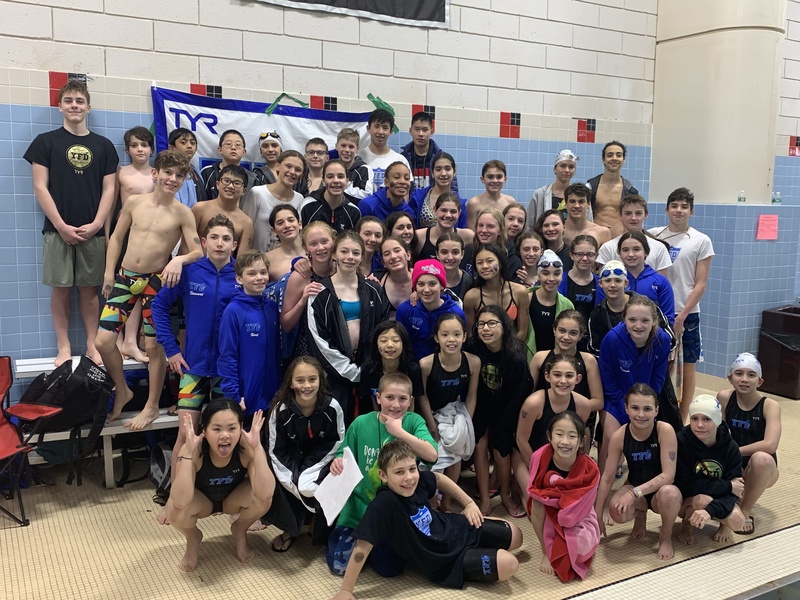 Huge congratulations to everyone who swam last weekend at the ISCA Northeast Showcase in Connecticut! It was truly an incredible experience and such a testimony to how special this team is. YFD swept the team trophies—capturing the women’s, men’s, and combined team crowns while amassing a whopping 5932.5 points. That was nearly 900 points more than second-place Empire Swim Team, a Metro Swimming powerhouse! Along the way our swimmers broke 20 team records, accumulated 459 best times, and brought more medals home than one coach could carry! As we’ve seen with our travel meets in recent years, no team brings their team spirit on the road like we do. 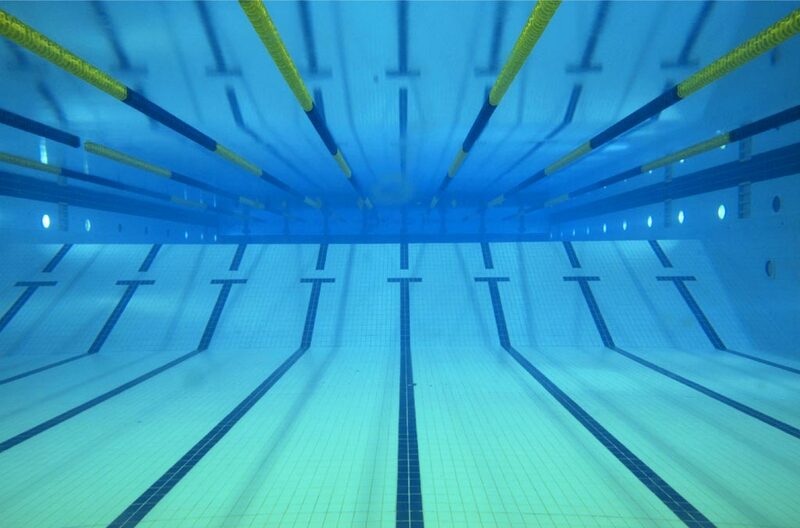 We had swimmers between the ages of 8-18 packing the house in finals, lining up behind the lanes of their teammates, and cheering until they lost their voices. 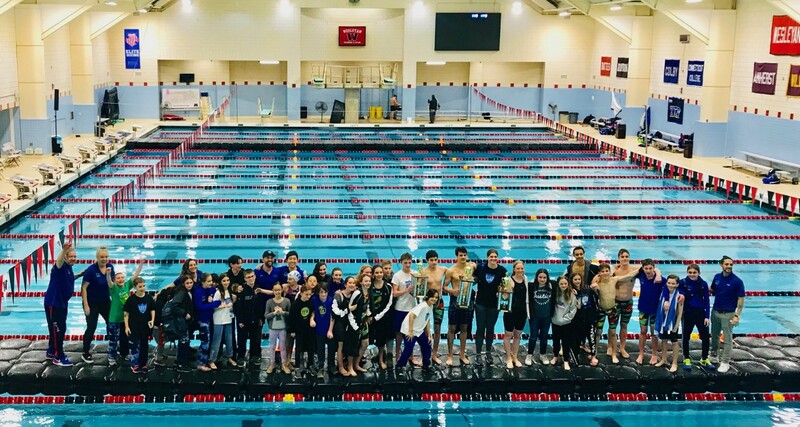 The meet culminated with the trophy presentation late Sunday night, and we know no one will soon forget the feeling of seeing our swimmers hoist the trophies over their head. Big thank you to all our families who made the trip to Connecticut and for everyone who helped with timing. Also, many thanks to Coach Iliana for coordinating the team dinner. We had over 150 YFD swimmers and family members in attendance! So much fun! Full meet highlights are below.